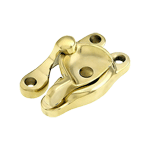 These cast window latches provide durability and functionality to any double hung window. 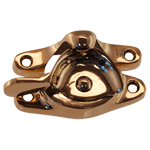 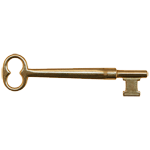 This item is solid brass and then plated to give you options to fit your needs. 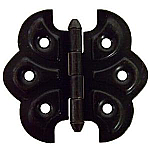 This lock is the most common size used with square corners. 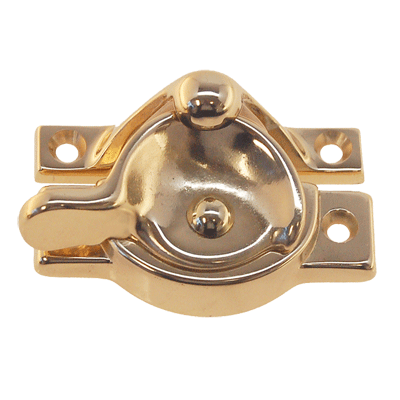 Latch Base: 2 1/2" x 1"
Catch Base: 2 1/2" x 7/16"
Hardware Tip: Window latches are used to secure a window. 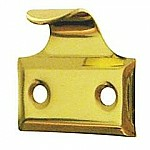 Sash windows were the most common windows used.